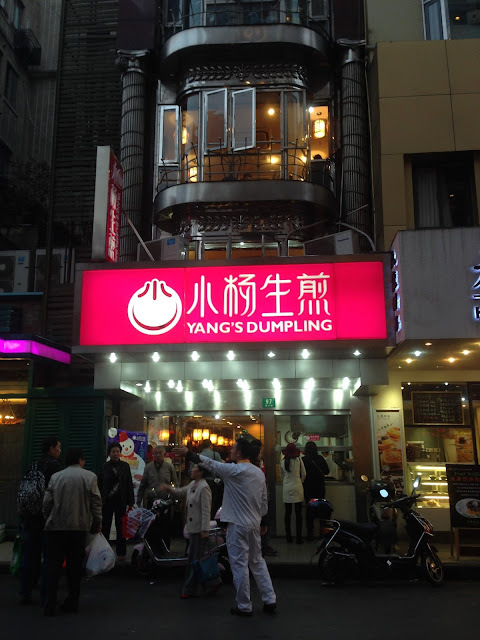 Here I am at Yang's Dumplings for the second time since my last visit to Shanghai last year. 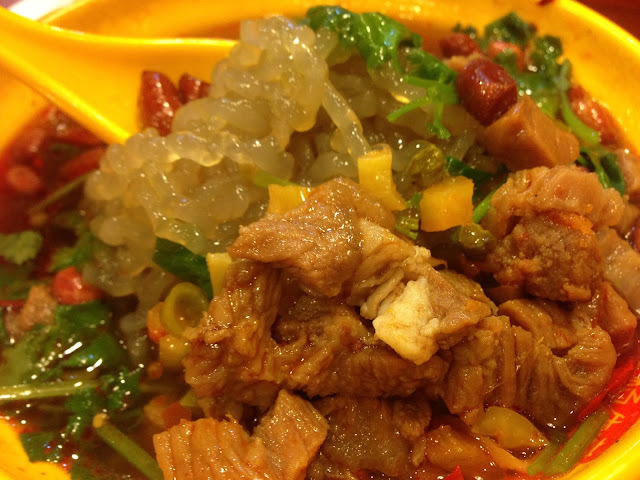 The dumplings and noodles left me a strong impression, which I could not forget since. 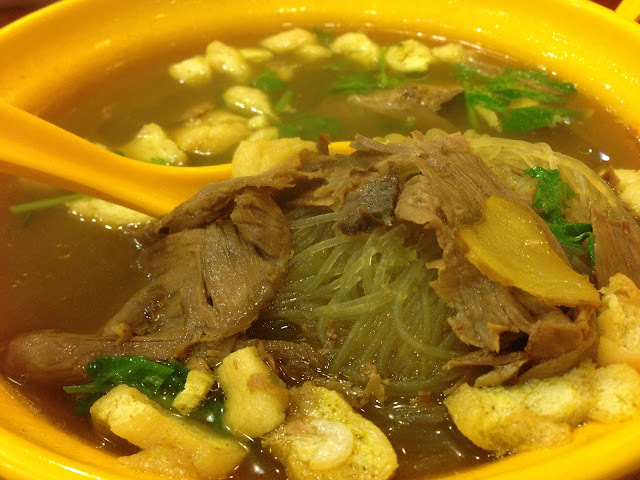 We ordered our favourites and new dishes that once again left us yearning for more.